It’s not a ‘tiger’, it’s a stuffed toy! 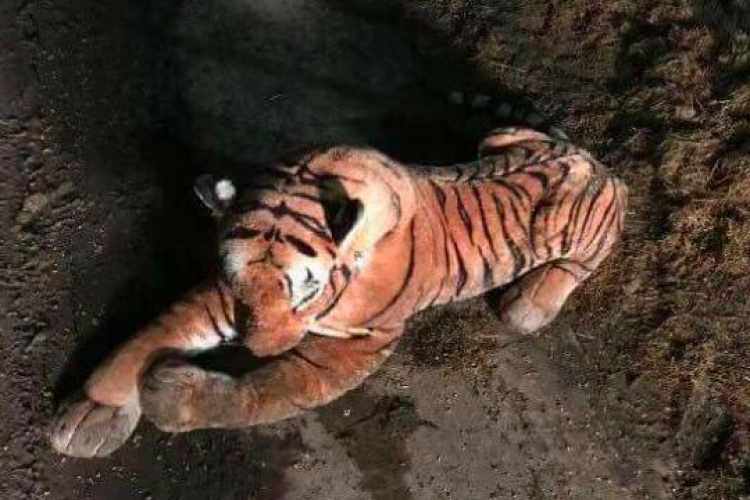 Police in Aberdeen shire farm in North Scotland received a call about a tiger, which is on the loose and when they reach the area, all they found was a stuffed toy. Several policemen were sent off a farm when they receive a call from the scared farmer, complaining of a tiger in the premises. The whole incident was funny but police have to respond whenever they receive calls about any danger.